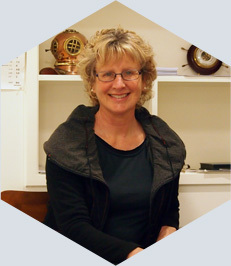 Nelson Maritime and Dive Medicals is run by Dr Glenda Barber, a General Practitioner working in Nelson, New Zealand. Nelson Maritime and Dive Medicals will provide a same-day, comprehensive service for your medical. Drug and Alcohol testing, Lung function tests, Hearing and Urine testing can all be carried out on-site. Blood tests and Chest X-ray can also be arranged on the same day as the medical. Medicals can often be booked at short notice, usually within 24 – 48 hours.